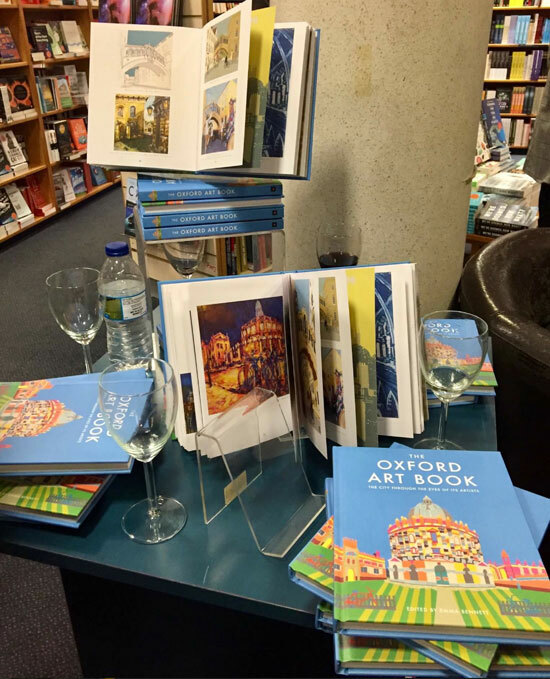 The Oxford Art Book, the second in the City Art Book Series was launched in its home city on September 13th 2018. 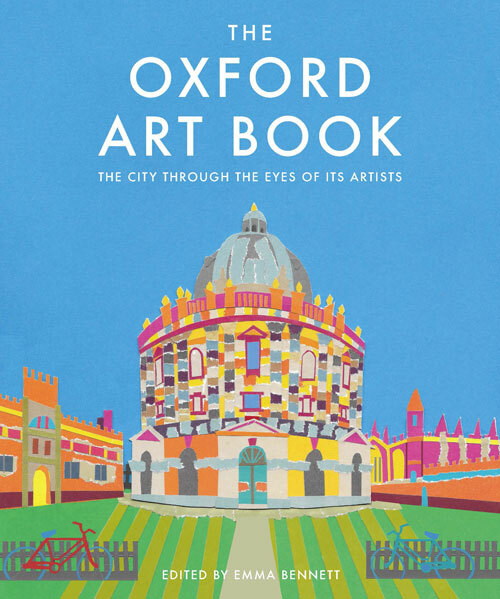 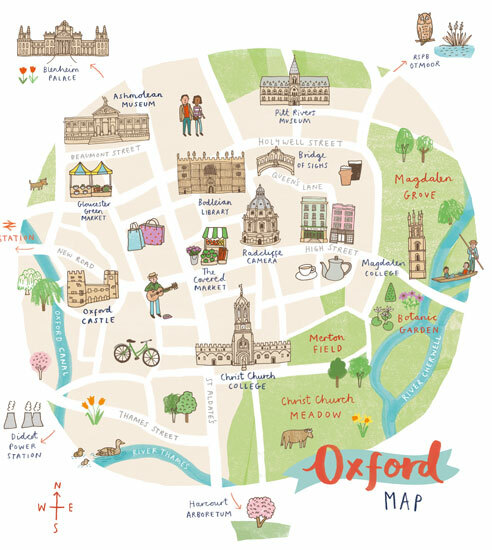 The Oxford Art Book shows Oxford and around through the eyes of 65 artists that the city inspires. 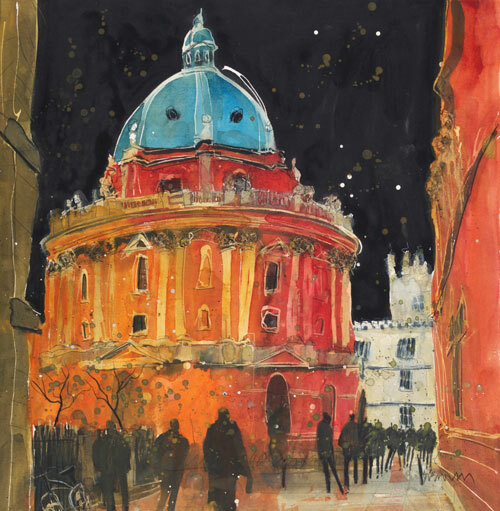 From an open selection process over 96 artists submitted 500 amazing contemporary images for consideration for inclusion in the book. 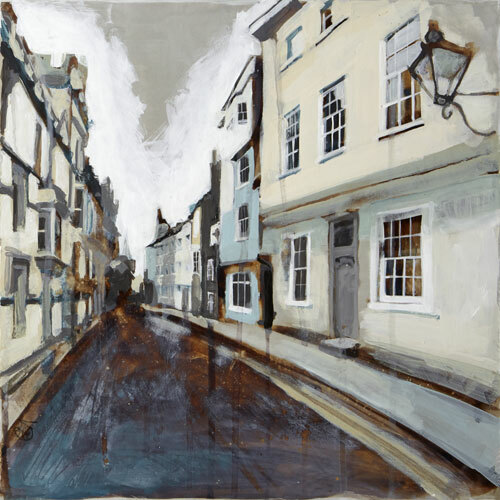 A panel of local city and art experts selected a final selection of images for publication. 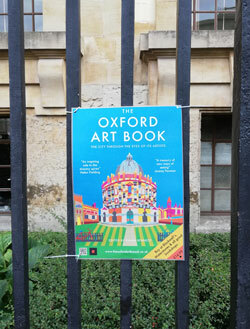 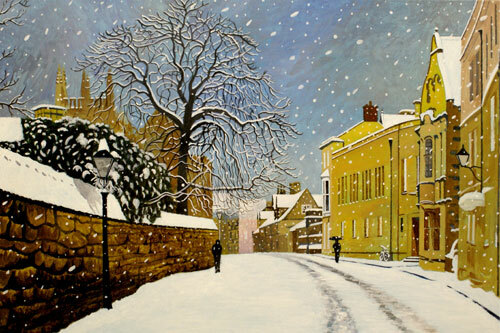 The result will be a vibrant book to celebrate Oxford and its surrounds through the eyes of the artists it inspires. 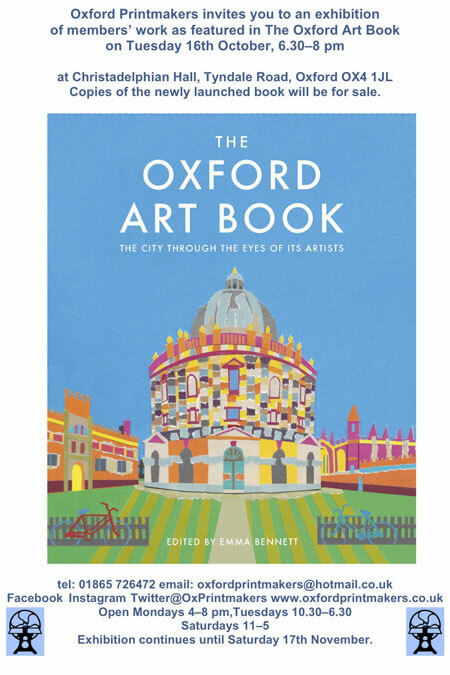 The book is created and Edited by Emma Bennett and will be published by UIT/Green Books, Cambridge. 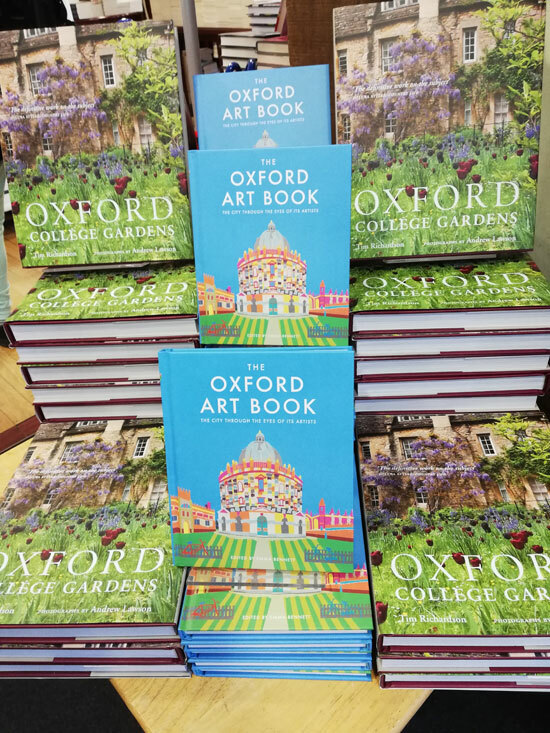 We are delighted to announce that Emma Bridgewater, world renouned pottery designer and founder of the Emma Bridgewater company has written the foreword to The Oxford Art Book. 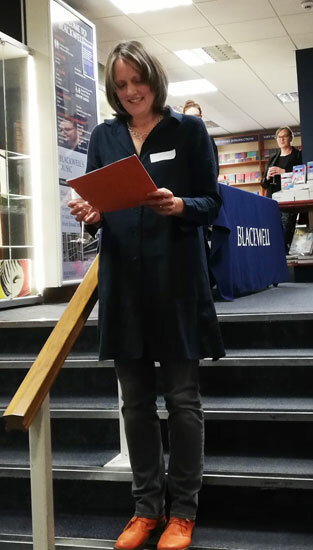 The Edinburgh Art Book is now in development and soon the call will go out for The Liverpool Art Book, so do get in touch!